It’s not unusual for a general contractor or specialty contractor to have to jump through unexpected hoops in order to get paid. This can be especially true when you are dealing with a new project owner, project manager, or general contractor. 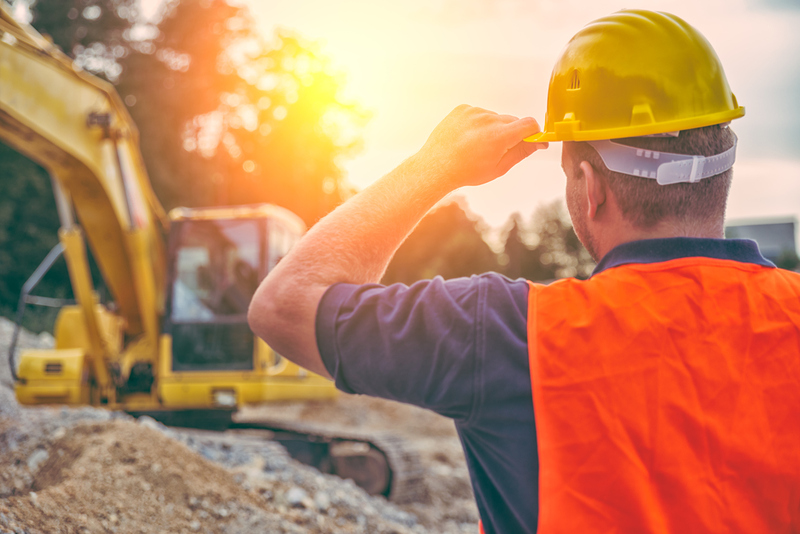 Many times a contractor is forced to accept less than the bid amount in order to satisfy a customer because of ever-present “bumps in the road” during a project. Here’s how to make sure your company is paid. The best way to make sure that you’re are paid what was agreed upon when your project is complete, is to follow the terms set out in the contract, all the time and every time. Whenever you are considering doing work for a new project owner or general contractor, ask others in the industry about their reputation. Spend some time investigating the project’s financing and if possible, learn what you can about the person controlling the purse strings. Make certain your bid is clearly worded and based on fair and usual terms. Use the bidding process to set the stage for clear and concise negotiating. Instead of amending a bid, always submit a revised new bid to make sure that no terms linger that were not specifically agreed upon. Even when a contract appears to be standard for the industry, take the time to read every term and condition. If in doubt, ask the customer to clarify and then revise the original to include the clarifying language whenever possible. Established contractors should maintain a list of provisions that created problems on past projects. Be especially careful of over-broad indemnity clauses, damages for delay clauses, and pay-if-paid clauses versus paid-when-paid clauses. If certain clauses have created problems in past projects, they’re likely to create problems in future projects. Be careful with contracts that shift more risk than necessary onto your company. Whatever your contract requires, just do it. Believing that there will be ways to negotiate a signed contract in your favor after-the-fact is unrealistic. Always have any changes or additions to the project added as an amendment and require your customer to sign off before you go forward. Always expect your payment to be modified or withheld unless insurance and bond information has been received by your customer. If you rely on your broker to provide proper notice to your customer, always verify in writing that the information has been delivered and received by the appropriate party. If a potential project owner or general contractor has a tarnished reputation, your friends in the industry will likely know about it. Before you bid, check your customers out just like they’ll check you out when they receive your bid. When payment is delayed or withheld, it can be financially devastating for any company; so check out new customers, read and understand the contract, follow it closely, and your payday should work out just fine. For more information about construction contracts and insurance and bonds, call the insurance professionals at Fairbanks Insurance Brokers at (949) 595-0284 during normal business hours, or you can contact us through our website 24/7.